The Real Estate Board of Greater Vancouver (REBGV) reports that residential property sales in Metro Vancouver for November 2015 rose 40.1 per cent compared to the November 2014, and a 3.3 per cent decrease compared to October 2015. Last month’s sales were 46.2% above the 10-year sales average for the month. November is typically one of the quietest months of the year in our housing market, but not this year. The ratio of sales to home’s available for sale reached 44 per cent in November, which is the highest it’s been in our market in nine years. 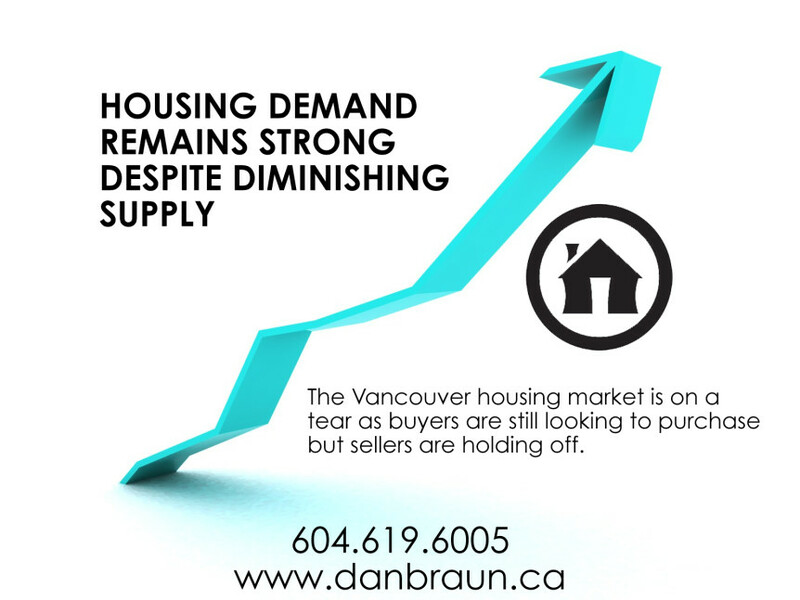 Demand remains strong and there are housing options at different price points throughout the region. It’s important to work with your REALTOR® to understand your options before you embark on your home buying journey.